Retailers, are you ready to compete with big box stores? The ultimate how-to guide for independent retailers. 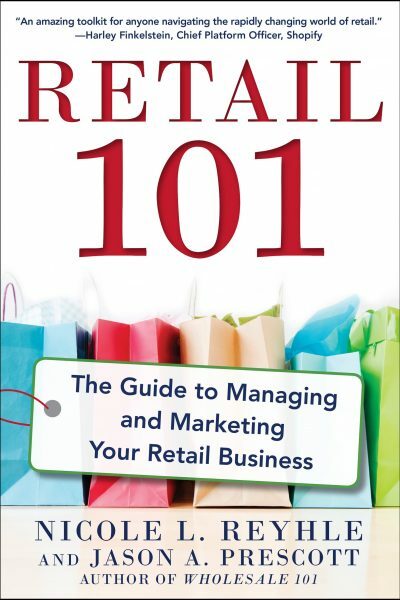 Each chapter addresses a vital ingredient for retail success, including helpful ideas, useful lists, and action guides. 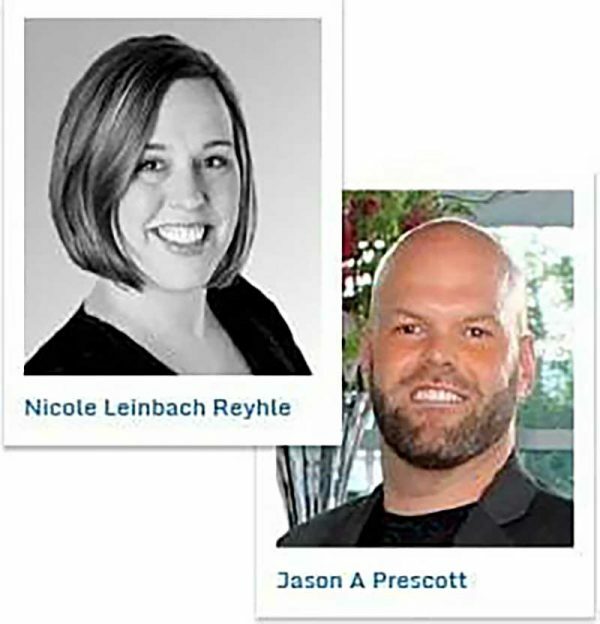 From the Founder of Retail Minded and the Independent Retailer Conference, Nicole Leinbach Reyhle, and the CEO of TopTenWholesale.com and Manufacturer.com, Jason A. Prescott, “Retail 101: The Guide to Managing and Marketing Your Retail Business” delivers realistic, practical and useful insight for brick and mortar and online merchants looking to compete successfully in the retail world!